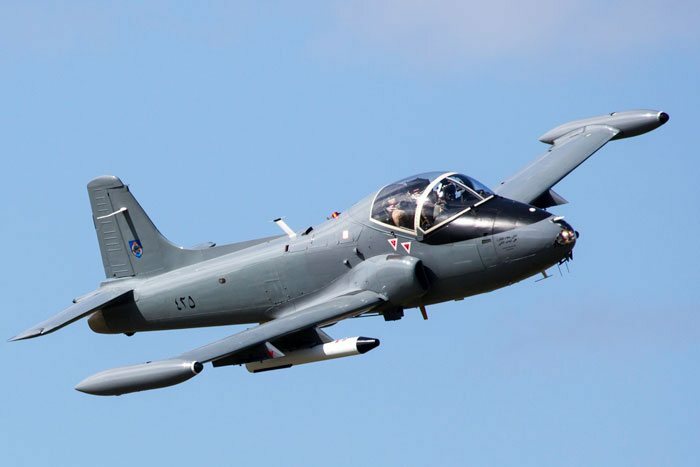 The Torbay Airshow enjoyed huge success in its first three years but there was concern that the 2019 show may not go ahead when the local authority said it was unable to afford all of the promised £90,000 towards the estimated £200,000 cost of the show. However, in November it was confirmed that the show would be safe, with sponsorship and donations making up the shortfall. Like several of the other seaside shows, it is possible to watch the aircraft from nearby hills, seeing the display against the background of Torbay and Brixham. A popular viewpoint is Roundham Head, along the child and wheelchair-friendly South West Coast Path, from where there are extensive views across Tor Bay, taking in the display, and over Goodrington Sands towards Brixham. More teams adding to this annual spectacle will be listed in the table when known. 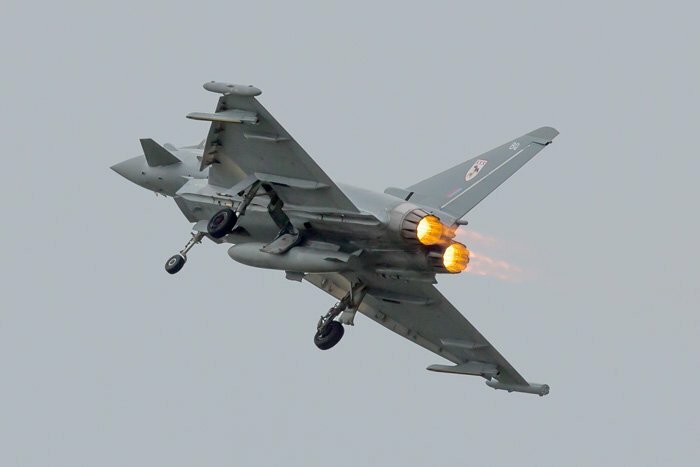 Following broad acclaim for the show's debut in 2016, the Torbay airshow repeated their success in 2017. 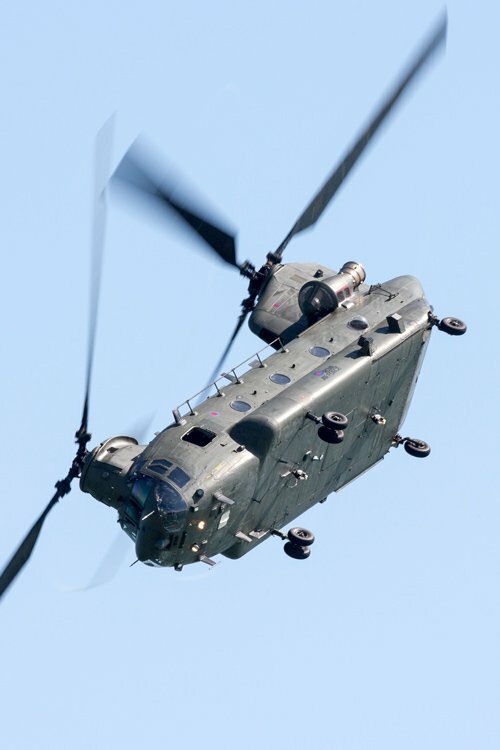 The show was again based over the sea at Paignton and provided some spectacular air displays, including the first display of the season by the Chinook on Sunday 4th and the 2017 debut of the Red Arrows, who flew on both days. The noisy Typhoon had already performed this year, but Torbay saw its first seaside displays. Unfortunately, overrunning winter maintenance meant the Lancaster was not able to display, but the BBMF were represented by their Spitfire and Hurricane. In an innovation for 2017. visitors could also get tickets to go aboard HMS Somerset on the Sunday and find out all about a Royal Navy Frigate and how it works. This brand new airshow in Torbay was a resounding success, proving that, despite the gloom and cancellations in the post-Shoreham era, airshows can, and do, succeed and prosper. The RAF supported this new airshow with an impressive lineup including the Red Arrows, the Typhoon and the BBMF's Spitfire and Hurricane although the Lancaster, originally due to appear, was still undergoing repair and was not ready in time for the show. The King Air display team had also been scheduled, but did not fly as they had cancelled all displays in 2016. The show was not without its controversy. In particular, parking was restricted in a huge number of roads and, although some concessions were made at the last minute, local residents and traders expressed some disquiet over the disruption to normal local services. Nevertheless, the show was a major fillip to local tourism and trade with estimates of crowd numbers varying in the 100,000 - 150,000 range and auguring well for a repeat in 2017. Paignton is off the A380 from the east and the A385 from the west. These in turn connect to the A30, A38 and M5. Journey times would be about 2½ hours from Bournemouth, 3½ hours from Portsmouth or Bristol and 4½ hours from central London, depending, of course on traffic conditions. Use sat nav TQ4 6AG until you get close but ignore the sat nav in favour of show signs when you see them. National Express have several coach services that visit Paignton, which is now accessible by many towns and cities along the south coast: from Eastbourne, Brighton, Portsmouth, Southampton, Bournemouth, Weymouth, Exeter, Plymouth, Newquay, St. Austell, Truro Falmouth, St. Ives and places in between. Another service goes to Paignton on the way between London, Heathrow and Exeter, visiting Reading on the way; and another goes from Yorkshire, visiting Halifax, Bradford, Leeds, Sheffield, Chesterfield, Derby, Birmingham, Bristol and Taunton. Paignton is easily accessible from main railway hubs such as Exeter, Bristol, Birmingham and Reading, with connections to the rest of the UK. Paignton station is about 5 minutes walk from the flying line. There is a Premier Inn on Paignton seafront (but not on the flying line) and another two within three miles. Not required. This is a free show.